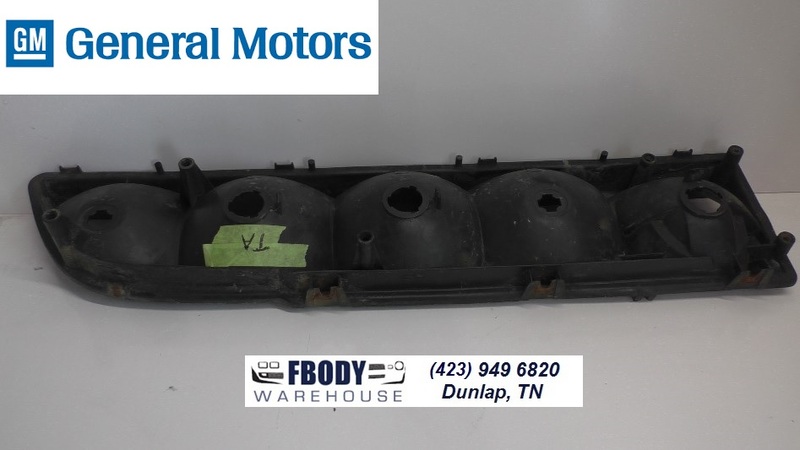 This is a used GM Trans Am and Firebird Formula tail light housings for the DRIVER SIDE. While most other parts are available new this unit is not yet reproduced. These are true GM tail light housings and the inner reflector and the outer case lens mount on to this part. Most if not all mounting stud tunnels will be intact. If more then one is missing we do not sell them. 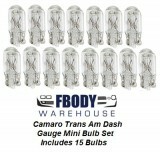 This ensures you will get a good base unit to work with. 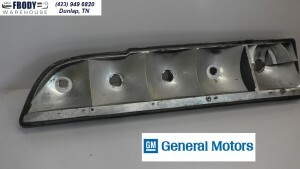 Will need cleaned and dusted with paint for show use or simply install and go on this great General Motors used part. use the drop down menu below! 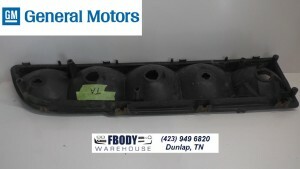 These are used GM Trans Am and Firebird Formula tail light housing for the DRIVER SIDE units are sold individually and are for use on all trans Am and Firebird Formula models with the "Smoke tint" style tail lights. If you have a true base Firebird or Espite Model these will not work on lens sets which are bright red in color. Use the drop down menu below to select side needed.